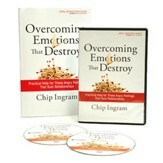 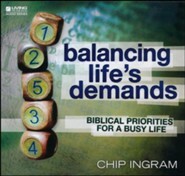 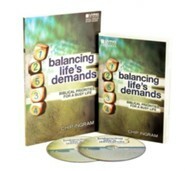 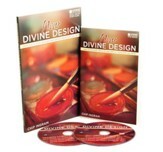 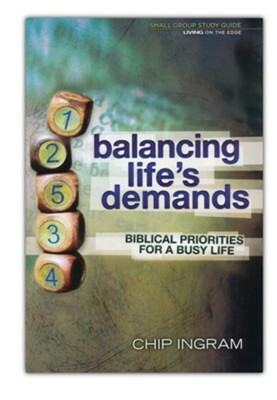 This study guide is designed to be used with the Balancing Life's Demands 10-session, small group DVD study. 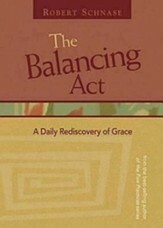 In Balancing Life's Demands you will learn how to put "first things first" and find peace in the midst of pressure and adversity. 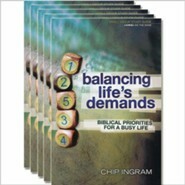 A Leader's Guide for each session is included in the back of the guide. 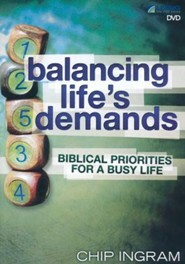 I'm the author/artist and I want to review Balancing Life's Demands Study Guide.